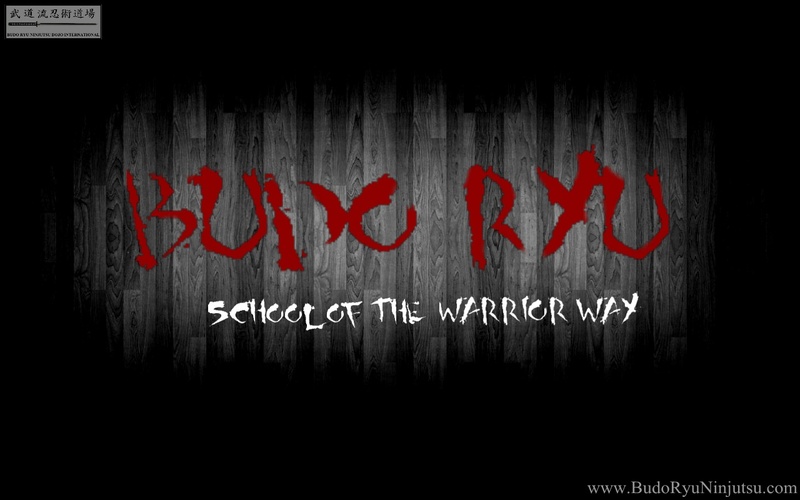 Buy the 2011 Budo Ryu Shinobi Stealth Camp DVD Here! 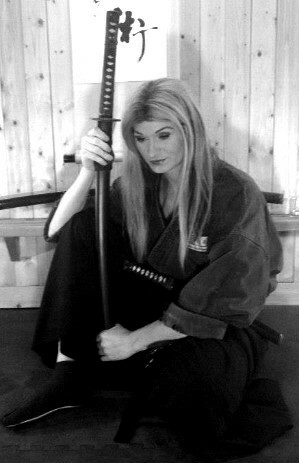 Official website of the Budo Ryu Ninjutsu Dojo! Follow Anshu Christa Jacobson on Facebook! Official Fan Page of Anshu Christa Jacobson! Thank you all for your wonderful love and support!